Many new books claimed that they have better than stuff than concepts of physics. but fails to match HCV level in terms of quality and variety of questions. 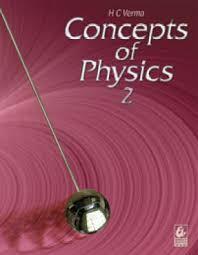 There have been instances when questions are asked directly from the book Concept of physics. 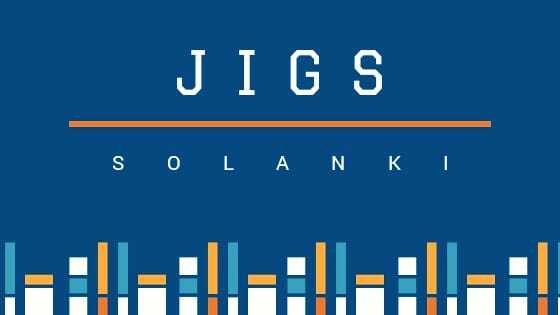 Physics is an immeasurable Subject and It is a difficult task to bound entire physics in 2 books with proper explanation of each and every topic. But HC Varma did his duty in superb style.